Different users have different device choices. 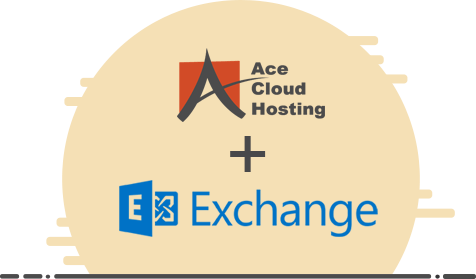 Ace Cloud Hosting’s Microsoft Exchange Hosting offers them precise cloud solution. Our business calendar and email exchange hosting solutions are compatible with all the leading devices such as desktop, laptop, tablet, and others. So, your workforce is connected and working all the time – at their comfort. We are dedicated at delivering the friendliest Microsoft Exchange hosting services and therefore, we take care of complete setup of the application on the server. Ace Cloud Hosting is ready with the dedicated support staff round the clock to assist with any issue that you may face. Once you pick us, all you got to do is start composing emails, and all the other maintenance and setup tasks are for us to deal with. Ace Cloud Hosting brings with it the finest hosting experience of more than a decade. 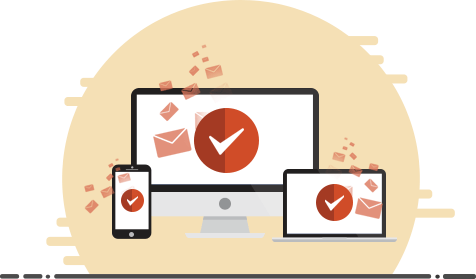 We serve with the latest and trusted hosting technologies to enable a smart email exchange environment for you. Data protection is a prime concern for businesses, and Ace Cloud Hosting delivers for you. With several anti-virus software and practices deployed, you can breathe easy with us. Efforts and expenses that are related with your local servers to host Exchange application do not exist anymore as we take complete responsibility of cloud maintenance. Remote accessibility comes as an irreplaceable demand for the modern business world. You remain up with this demand as we offer anytime, anywhere accessibility over any device. With instant, automated and secure backup of your email services, we ensure that your business remains continuously operational even in case of any disaster. Our friendly support team is available round the clock to assist with your any query or issue. Reach us anytime over any medium of your choice – email, phone, or live chat. Depending on your requirements that you have with the business, Ace Cloud Hosting has an affordable plan available for you. To know more, visit our Plan & Pricing page.